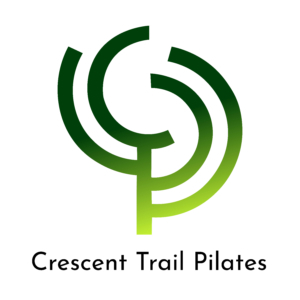 Crescent Trail Pilates welcomes clients from the Rochester community to its new studio in the heart of Fairport Village. Daily studio services include private sessions, small group classes and personal workouts using a full suite of Pilates apparatus including the Reformer, Cadillac, Wunda Chair, and Mat. In addition to athletes, beginners, and fitness enthusiasts, the studio supports clients navigating limitations such as back pain, joint disease, pre/post-partum recovery, neurological conditions, and more. It’s liberating to move with integrated strength and flexibility and with attentive instruction, the experience is possible for anyone of any background. Kate, Eugenia and Kristen hold Advanced Teaching Certificates. In addition to athletes, beginners, and Pilates teachers, we teach clients navigating limitations such as back pain, joint disease, and pre/post-partum recovery and more. 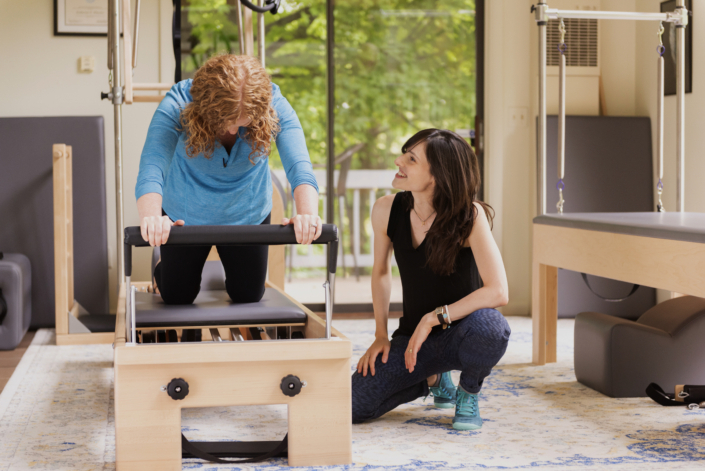 Our services include hour-long private sessions, small group classes and self-guided workouts using a full suite of Pilates apparatus including the Reformer, Cadillac, Wunda Chair, and Mat. Pilates is for every body at any age. Pilates can help you attain uniform strength, flexibility, efficient posture and movement alignment, better balance and coordination, improved breath capacity, joint health, and more. Beyond a strong core, supple spine, and toned muscles, practicing Pilates can result in the ability to move mindfully through daily life, diminishing stress and pain.